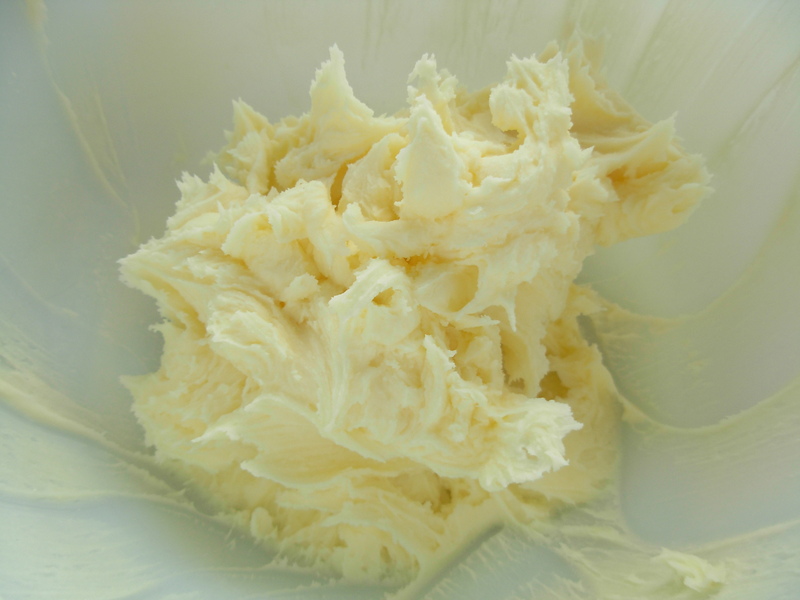 This is my third recipe in the series that I have developed for the “Baking with Mackays” blogger challenge. 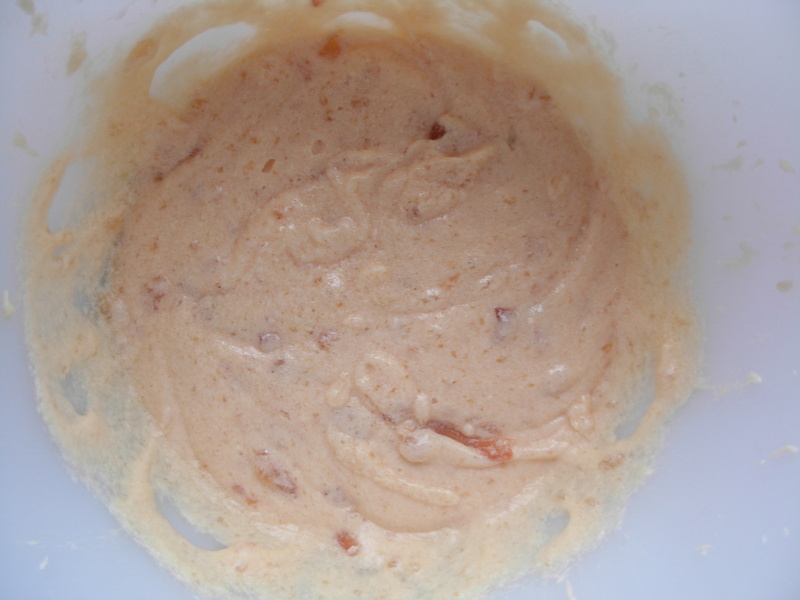 You can read all about Mackays and how I got involved with this challenge in my first Mackays recipe, which was for Strawberry Crunch Icecream and my second Mackays recipe, which was for Chocolate Lime Tart. For my third recipe I used Mackays Vintage Dundee Orange Marmalade. Marmalade is often thought of as a quintessentially British preserve but has actually been made in various forms throughout Europe since Roman times, then traditionally made with Quince. It was not until the 17th century that it became common in Britain to make marmalade using citrus fruits and in the late 18th century the first commercial marmalade factory opened in the city of Dundee in Scotland. The apocryphal story behind this is that a Spanish ship, carrying a cargo of Seville oranges, was caught in a storm and sought shelter in Dundee harbour. The captain worried about his perishable load and canny local grocer James Keiller spotted the potential for a bargain, cheaply buying the whole consignment of oranges with plans to sell them at his shop. He apparently didn’t realise they were Seville oranges, which are really too bitter to eat, but his equally canny wife Janet came to the rescue, deciding to make them into marmalade. The jars of marmalade sold so successfully that the Keillers opened a factory shortly afterwards and James Keiller and Sons marmalade became world-reknowned. Unfortunately Keiller and Sons has long been swallowed up by corporate giants and no longer produce marmalade in Dundee. Mackays have kept the Dundee tradition alive and still make their marmalade to an authentic recipe in copper pans, using whole oranges from Seville. 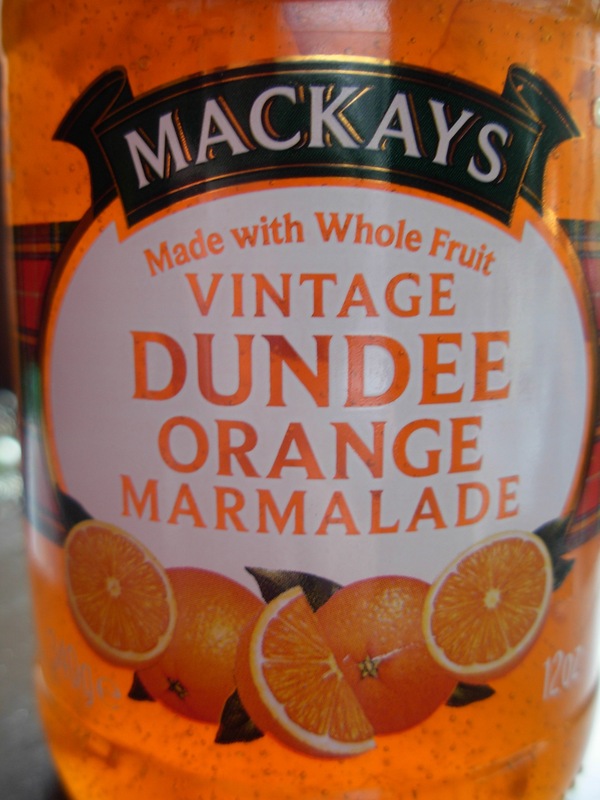 Mackays are proud of Dundee’s marmalade heritage, and have a right to be proud of themselves since Mackays is now the only remaining producers, in the Dundee area, of the iconic Dundee Orange Marmalade. 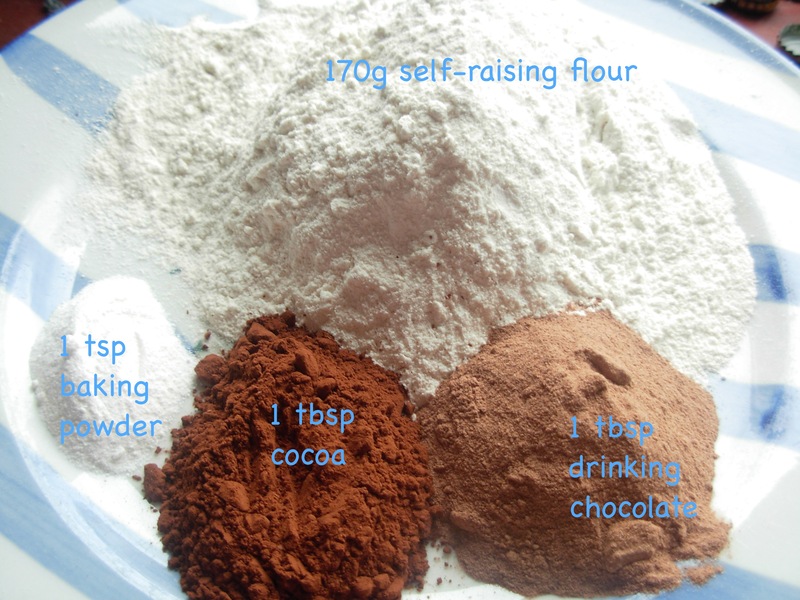 5) Measure out 170g self-raising flour, 1 tablespoon drinking chocolate powder, 1 tablespoon cocoa powder and 1 teaspoon baking powder. 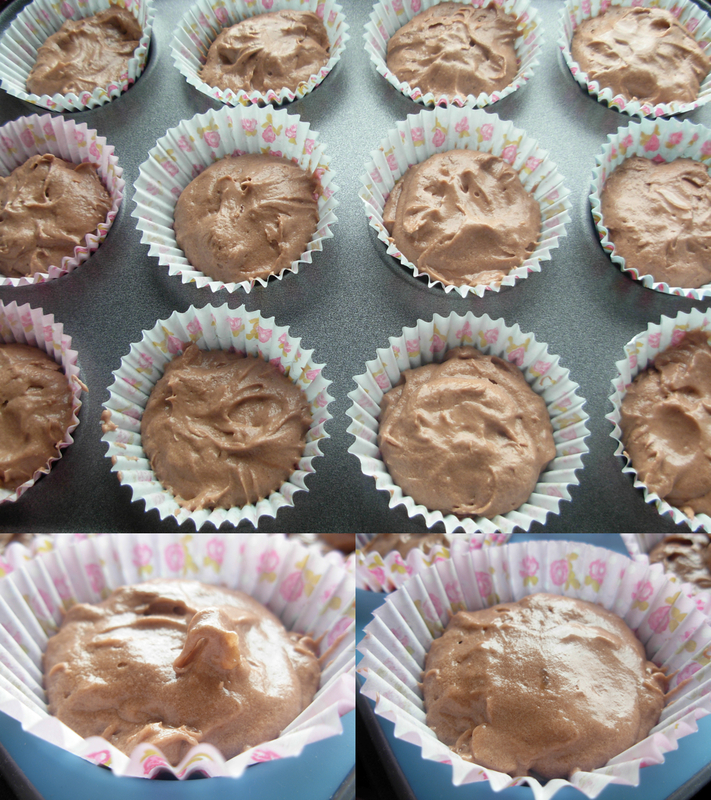 7) Place cupcake cases in a bun tray and spoon mixture into each until two-thirds full. Smooth off any points with a damp finger, so tops don’t burn in the oven. 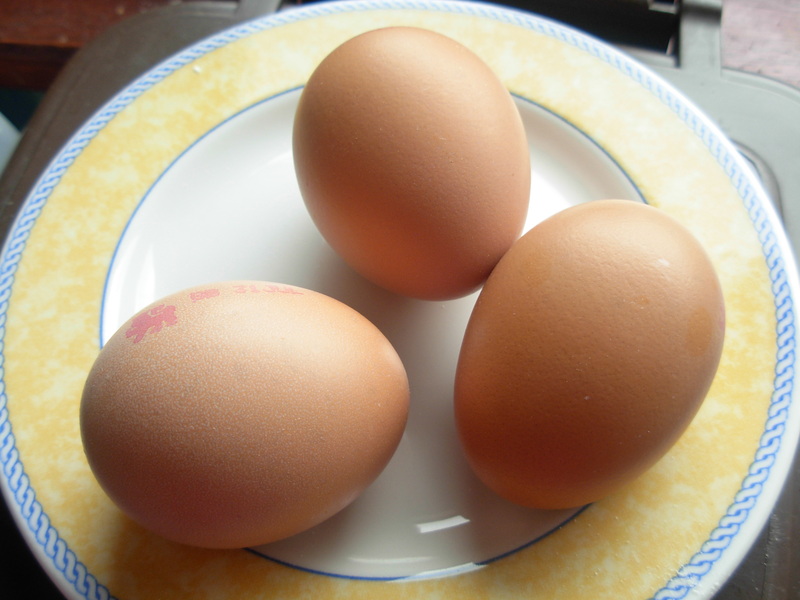 8) Bake in a pre-heated oven at 170°C (340°F, Gas mark 3) for 20-25 minutes, then leave to cool. 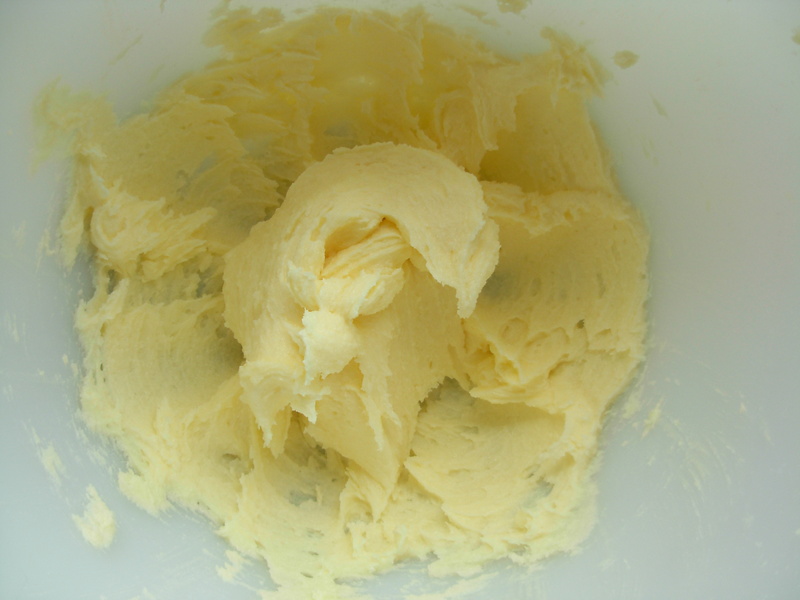 1) Weight out 170g icing sugar and 115g butter. 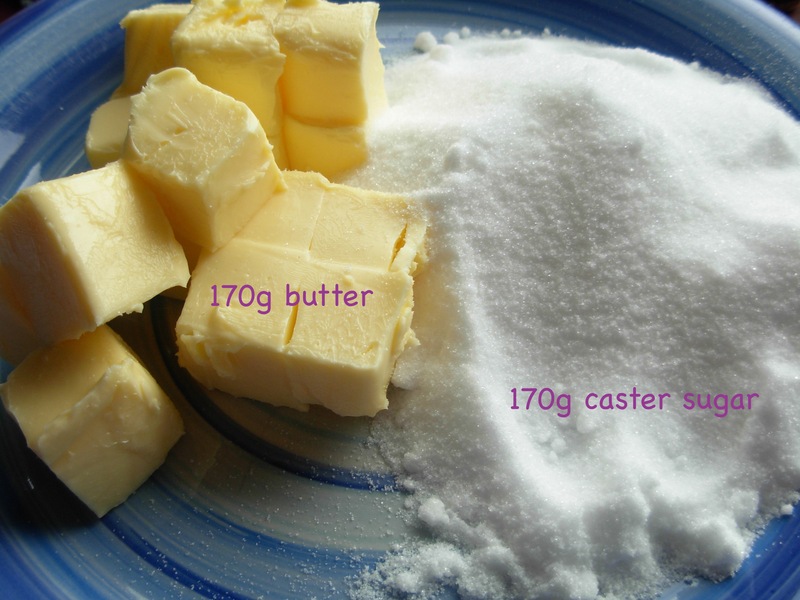 The butter needs to be at room temperature and you need to cut it into cubes. 3) Sieve 2 tablespoons Mackays Vintage Dundee orange marmalade, to remove the shreds of peel, and mix into the butter and sugar. Rinse the sieved peel shreds in water and chop finely. 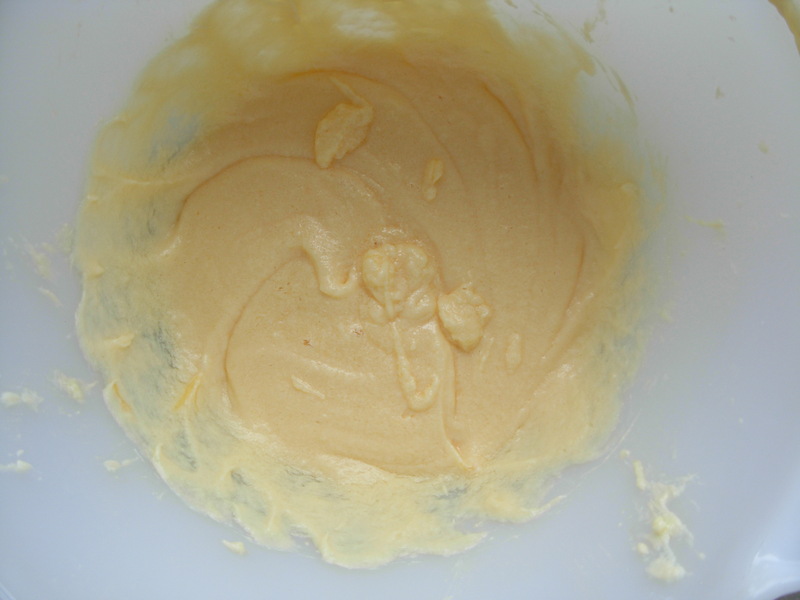 Next pipe the orange buttercream icing on top of the cooled cupcakes and sprinkle over the finely chopped shreds of peel. I also added a pretty chocolate flower. National Cupcake week is coming up in a couple of weeks. You can read all about it here. The very talented Laura over at Laura Loves Cakes has used this as her inspiration for her cupcake theme for this month’s Calendar Cakes bloggers challenge, which she hosts with Dolly Bakes. So I’m entering my new cupcake recipe into their challenge. I am also entering my cupcakes into a brand new bloggers challenge called Treat Petite, which has been created by Kat at The Baking Explorer and Stuart at Cakeyboi. Kat is hosting this first month and to encourage everyone along has chosen the theme of “no theme”! Here’s their sweet graphic for this new baking challenge. 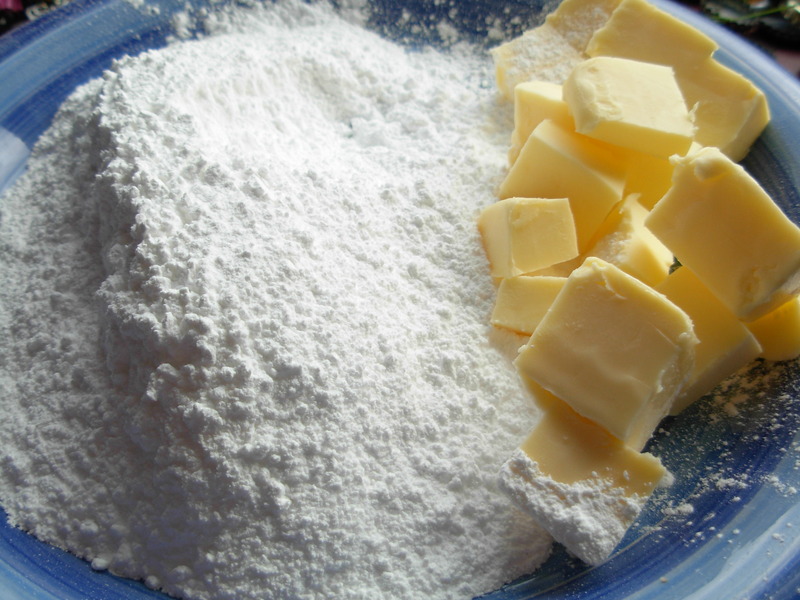 That’s Cakeyboi on the left and the Baking Explorer on the right – aren’t they cute! 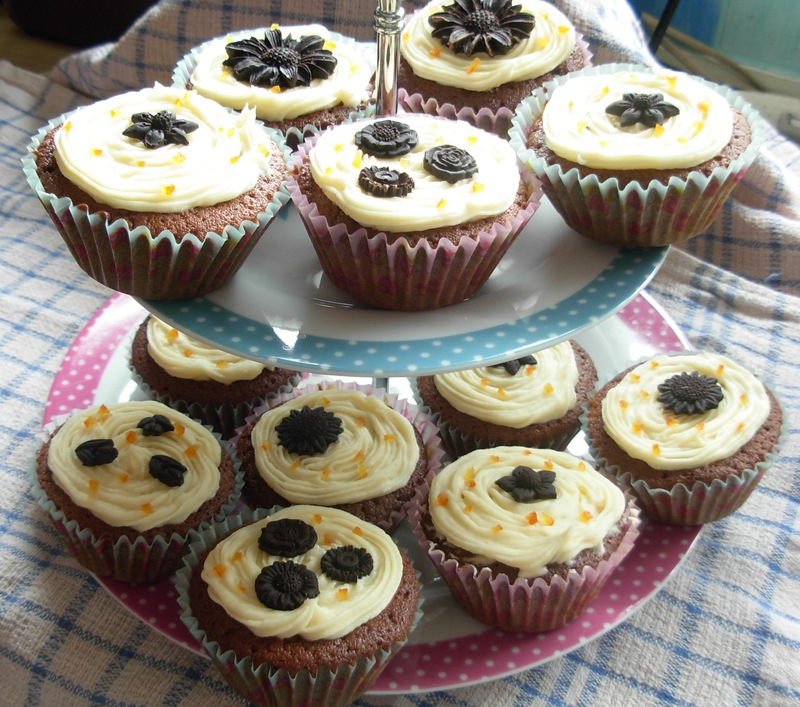 I took twelve of my cupcakes along to a recent meeting of my local baking club, where our theme was Chocolate Heaven. Everyone must have liked them as there were none left for me to take home! So tell me dear reader, do you like cupcakes and what is your favourite flavour? I must not make these, I will eat all of them. These look lovely! i love anything chocolate +orange! 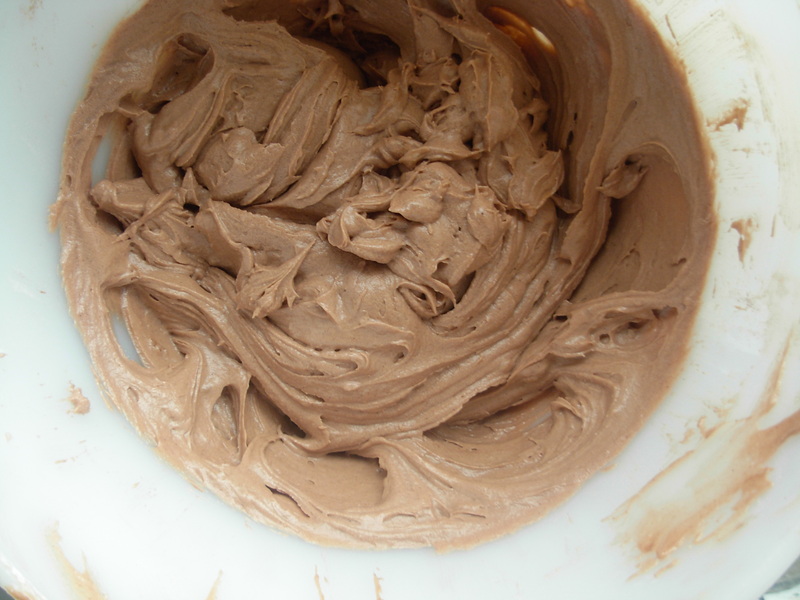 i did a chocolate orange buttercream for cupcakes before…..i think they have to my fave. 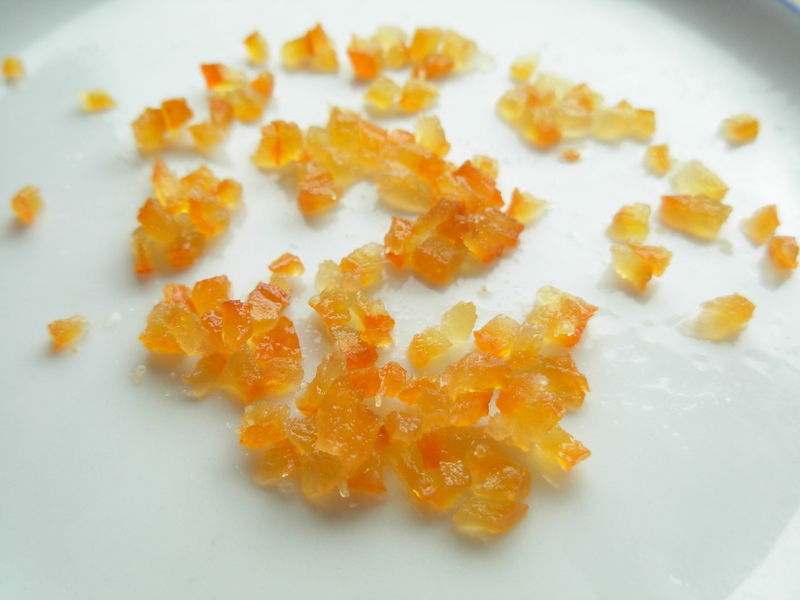 I love the idea of using marmalade….must have made it nice and orangey. Marmalade reminds me of being on holidays and hotel breakfasts! I’m not usually one for bitter flavours but marmalde is an exception-I love it! 😀 Great recipe Vohn! 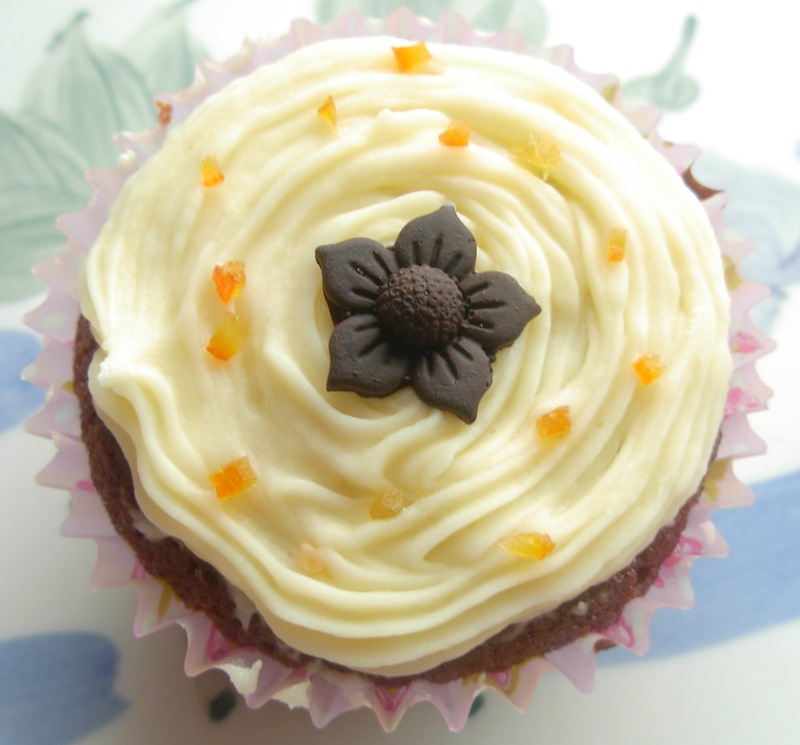 This is a really great post Vohn, I loved reading about the history of marmalade and I thought it was a really clever and sweet idea to add the marmalade into your mum’s chocolate birthday cake recipe. 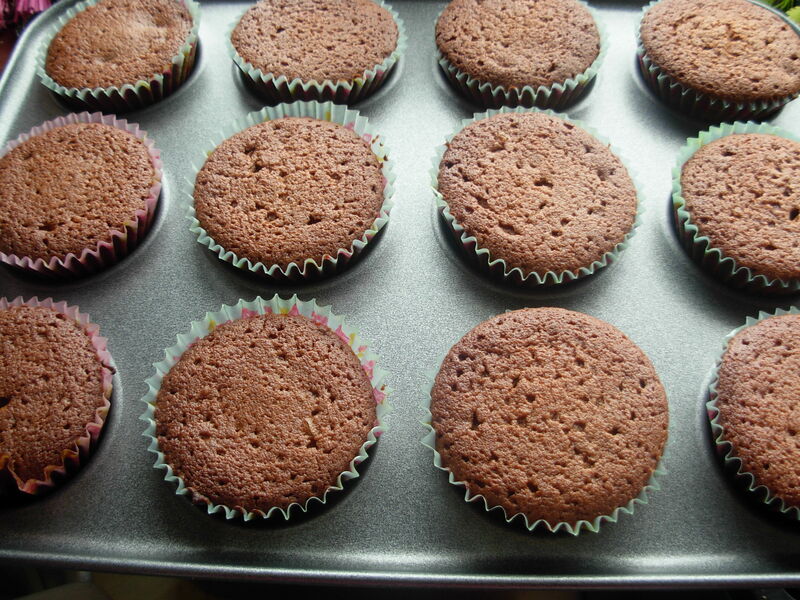 The cupcakes are perfectly baked as well with flat tops – wish I could manage that more often! Thank you so much for entering Treat Petite! These sound super scrummy! I’m not a massive fan of marmalade, but I reckon combining it with chocolate works well. Yea, I like the chocolate orange thing here 🙂 Cute little chocolate flower too!